Why track my CE Licenses? 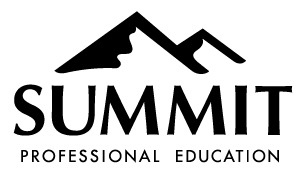 Summit CE Tracker allows you to track all CE courses that apply to your professional license(s). By first entering your license information, we're able to help track your license renewal dates and your hours earned vs. required.